Fitting in getting away in the caravan or motorhome can be very difficult sometimes, so time away is very precious! If this is you them you will almost certainly enjoy the benefits and luxury that Propex blown air heating or Propex hot water heaters can bring. Many of our customers love being able to use their leisure vehicles throughout the winter. They are able to do this by having excellent quality water heating and blown air heating systems built into their caravans and motorhomes. Having these luxuries also enables them to roam further and discover new places. Now, gone are the days of having to put your holidays on hold because of the weather. With your caravan or motorhome being such a big investment why not ensure you get the most from it and have the Propex UK blown air heating system installed, Propex Heaters. Also the Propex Water Heaters will give you the reliable hot water you need to make your holiday a comfortable one. For over 20 years Propex has been known for their affordability and quality of their air heating and water heating products. With the Propex UK new Heat source range, they supply some of the most advanced gas heaters available today for an array of uses from motorhomes and caravans to marine heaters and horseboxes. Propex are based in the UK and supply products across the world through a network of distributors and dealers, like us Leisureshopdirect. 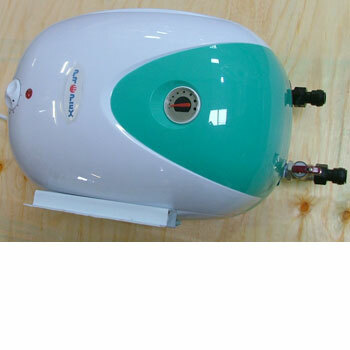 The most popular water heater we sell here on Leisureshopdirect is the Propex 10 Litre Water Heater. The unit is very reasonably priced, has a small footprint, is easily installed and produces a very decent output of hot water. 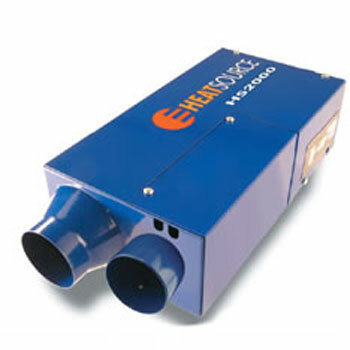 Propex heaters run on clean burning Propane gas or Butane gas. This makes them entirely independent from the engine fuel supply and they produce fewer pollutants. However, even the most robust products can sometimes break, so look here on Leisureshopdirect for Propex spares. For example if you need a new Propex Malaga 5 Flue Cover then we can help you! It is not just Propex Spares we sell here on Leisureshopdirect, but we can help you find just about any part you will need to fix your caravan or motorhome.